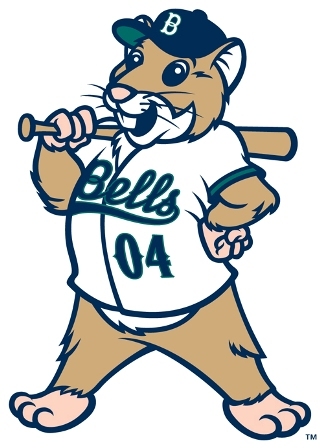 Dinger is the beloved hamster mascot of the Bellingham Bells. Dinger loves to meet new people at the ballpark, eat yummy snacks from the concession stand and run across the field with all of his friends. 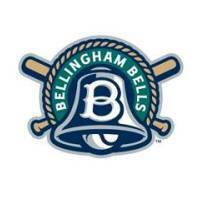 Why is he called the "Bellinghamster?" Because he is from Bellingham! 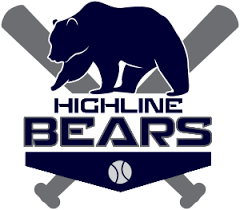 Similar to how someone from Seattle is called a "Seattleite," or someone from Washington is a "Washingtonian," if you are from Bellingham you are a proud Bellinghamster! Why does Dinger wear the number 04? 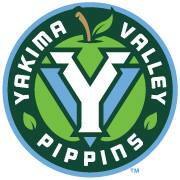 Dinger wears the number "04" in honor of the year that Bellingham was incorporated as a city, 1904. The number "four" also represents the four towns that were consolidated when the city of Bellingham was formed: Whatcom, Sehome, Fairhaven, and Bellingham. Dinger loves to try new foods! He enjoys everything found in the concession stand at Joe Martin Field, but ice cream is his favorite treat on a hot summer day. Dinger was just a wee hamster when he joined us in 2011, and in summer 2018 he celebrated his eighth birthday. Dinger has matured a lot over the years, but he is still young at heart and loves to socialize with friends of all ages! If Dinger were in the lineup, what position would he play? 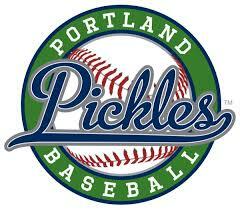 Dinger just loves to play baseball, no matter what position. However, if he had to pick, he'd like to play in the outfield. He simply loves roaming around on the beautiful grass! How can we get Dinger to our event? While Dinger would like to attend events outside of the stadium, he is not always available to do so. Please feel free to contact the Bells' front office to talk to us in more detail about the event at which you would like Dinger to make an appearance! For current list of Dinger apperances, click here.